Now showing the options for "160 Gauge"
High clarity - clear as glass cello-style bagsMeets FDA specifications for direct food contactPeel of strip. Fold with ease. No heat sealing neededArchival safeResists moisture and greasePolypropylene Resealable Bags have a high clarity and protect products from dirt and moisture damage. These bags are acid-free with no harmful plasticizers used in the production. 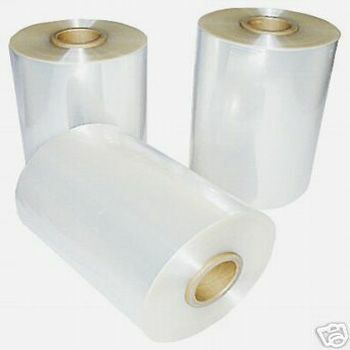 The bags are also chemically non-aggressive which makes them more suitable for long term archiving. 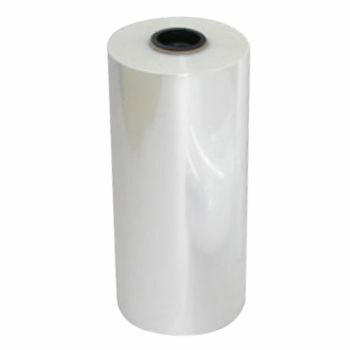 Bio-orienting gives the bags breathing properties so they will not ripple dimple or pucker over time. They are also FDA approved for food storage.Using these bags one may quickly package products with the self-adhesive strip which will not wear out. 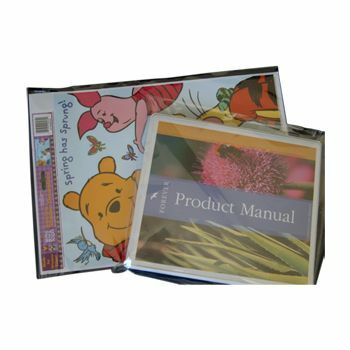 Speed up production with the peel back release strip-peel the strip in one easy motion and then fold and seal. 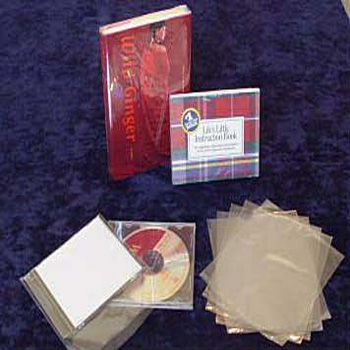 Bags are pre-sized and pre-cut to fit CD DVD and VHS cases. Many other sizes are available for photos prints posters comics etc All bags have an allowance of 0.125 for bags less than 10 and 0.25 for bags larger than 10. The lips range from 1.2 to 3.0.The bags are all of 160 gauge (1.6 mil) in thickness. Custom printing is also accepted.